Dalia Mortada is a Syrian-American journalist based in Istanbul. 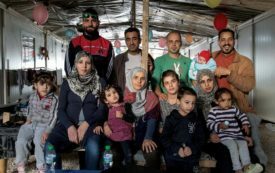 She is the creator of Savoring Syria. 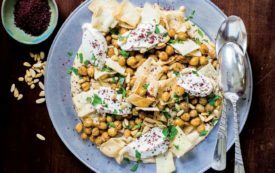 A recipe for fatteh, a hearty dish of crispy pita bread beneath chickpeas and a luscious garlic-yogurt-tahini sauce.